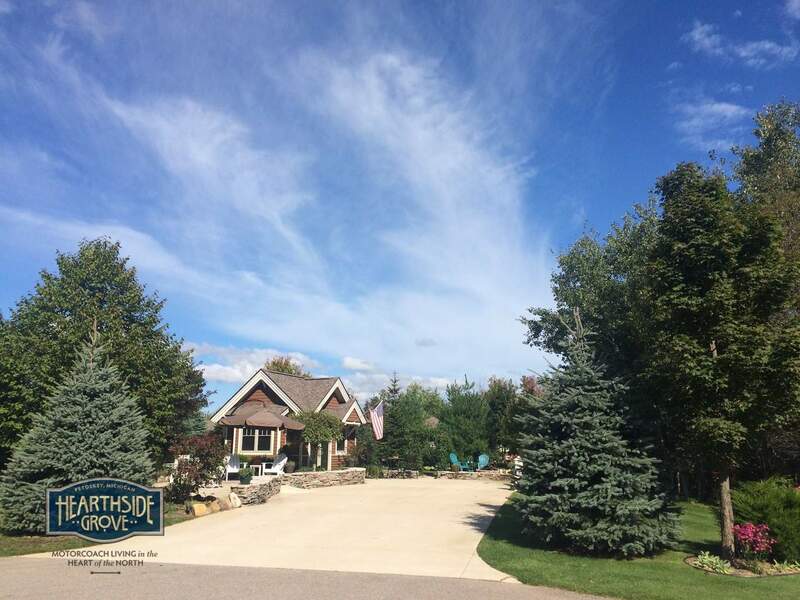 Lot number 53 is approximately 6,000 SF. 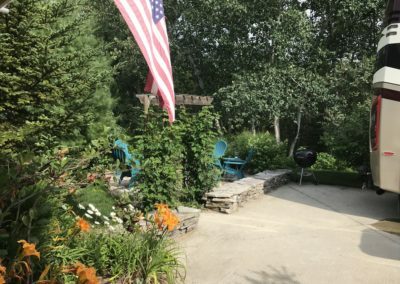 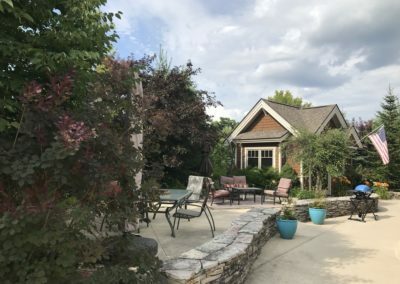 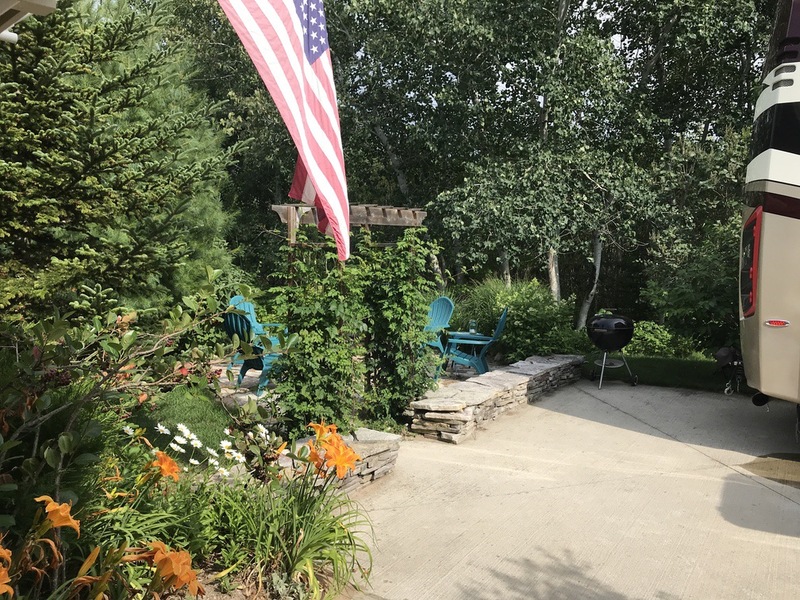 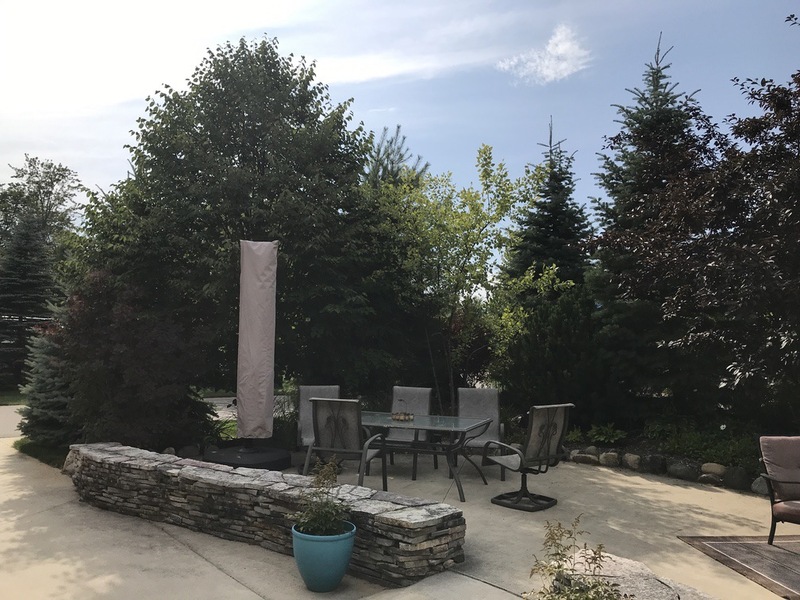 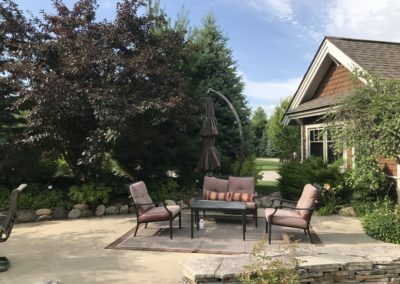 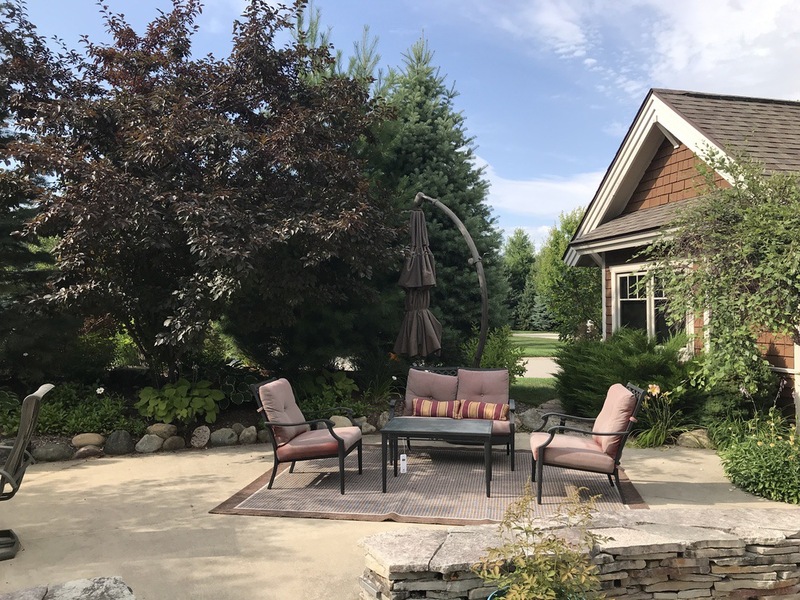 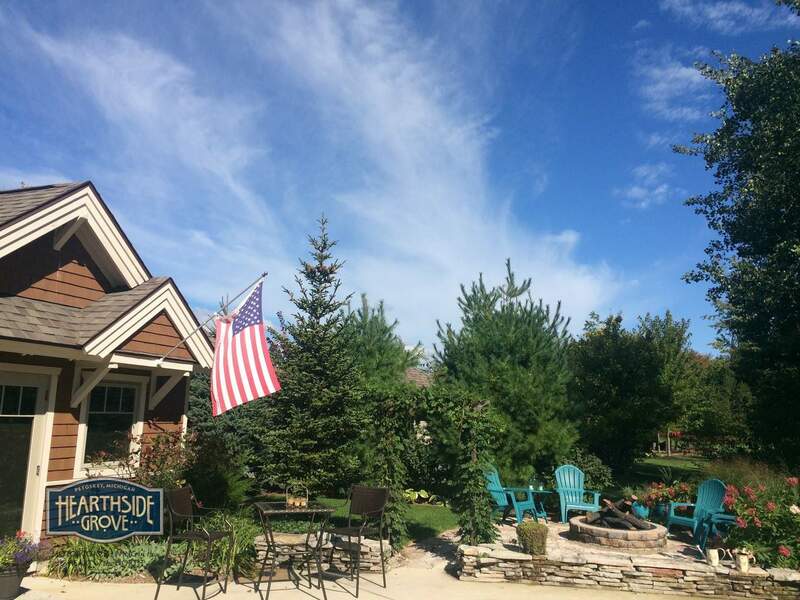 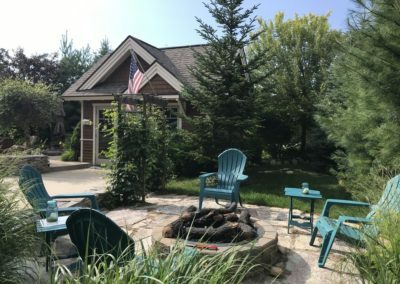 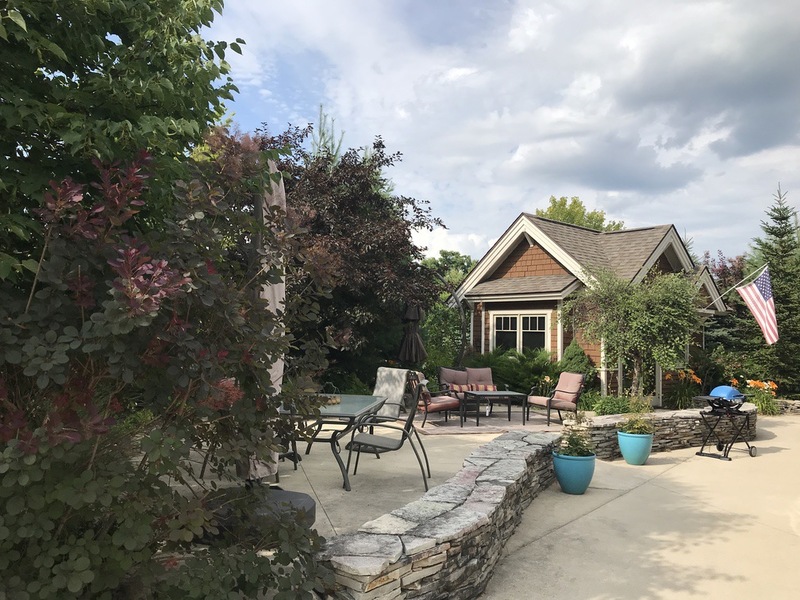 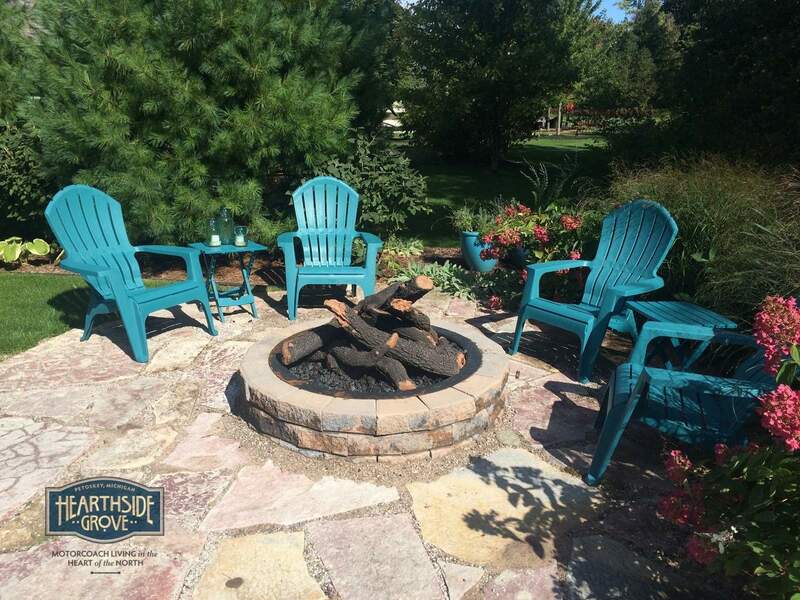 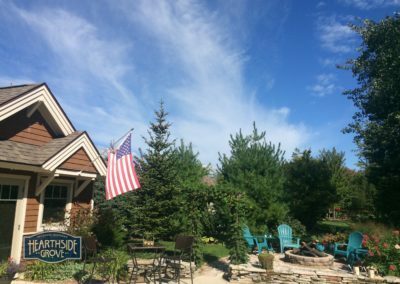 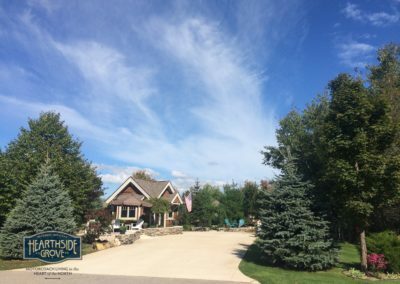 At the heart of Hearthside Grove, a 35 acre nature preserve, provides a peaceful setting for comfortable outdoor living which is easily enjoyed from this spacious site on Shadowood Drive. 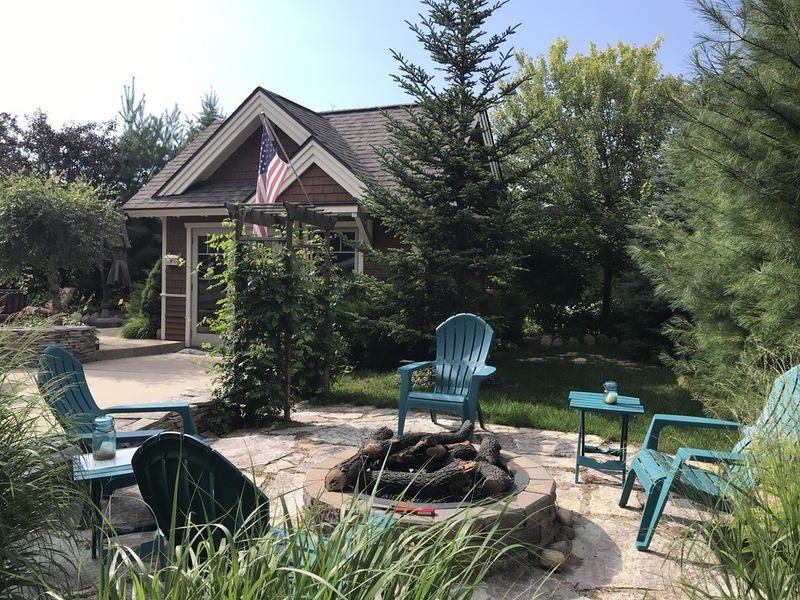 A back in site located just a short distance from both clubhouses’s and a wonderful view of the preserve to the east and across the street to the south and providing maximum privacy. 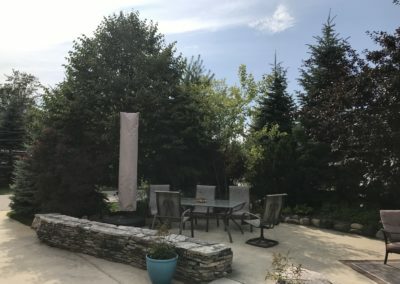 Afternoon shade is cast from the oversized umbrella well placed over the large and open patio area. 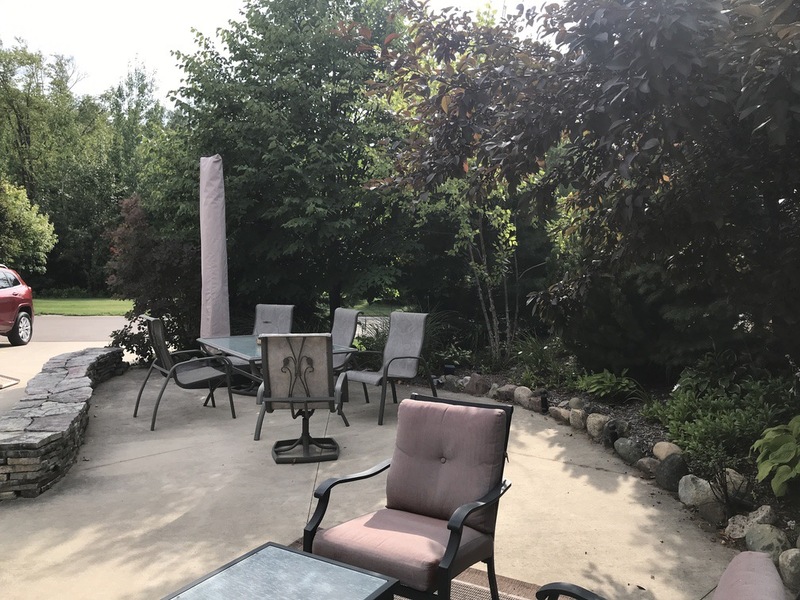 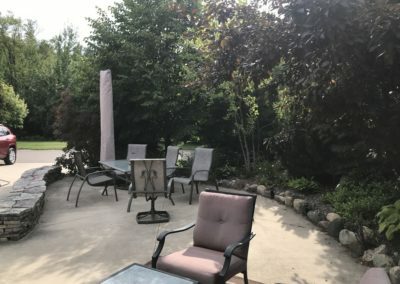 Great for entertaining this site offers generous landscaping, patio areas and fire pit. 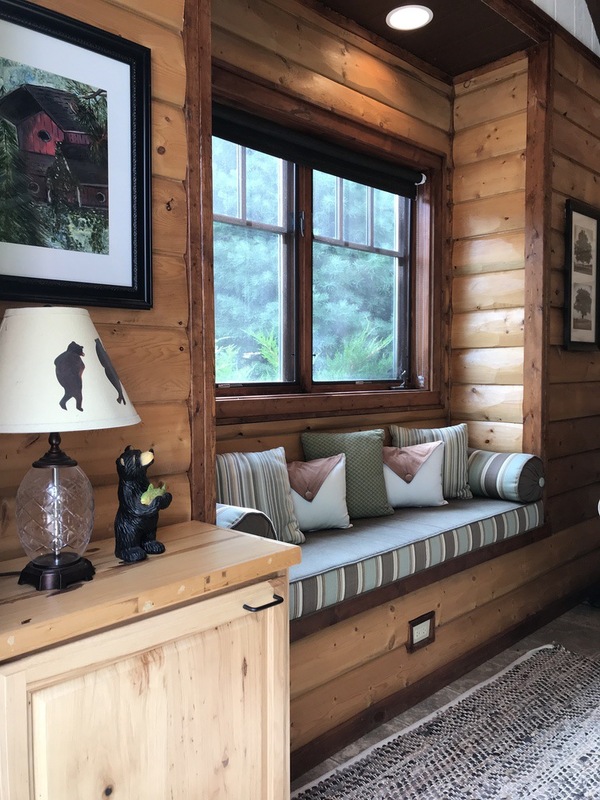 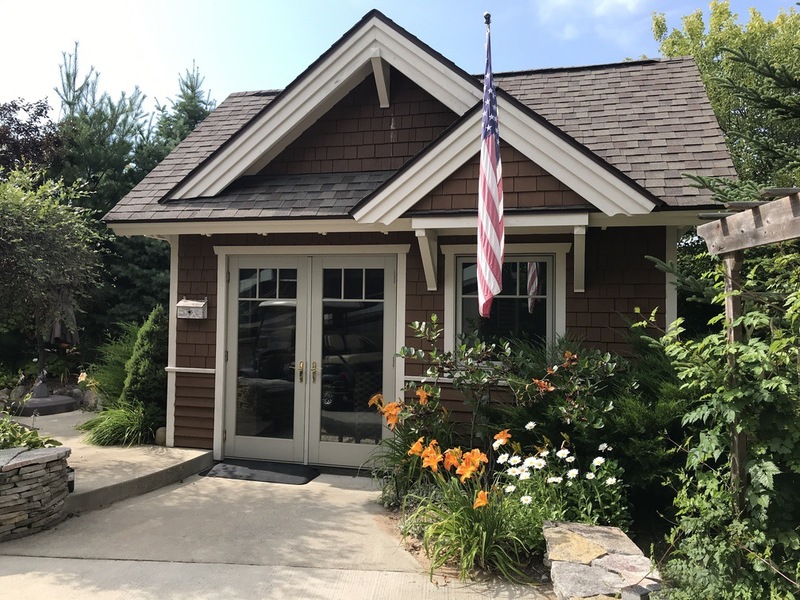 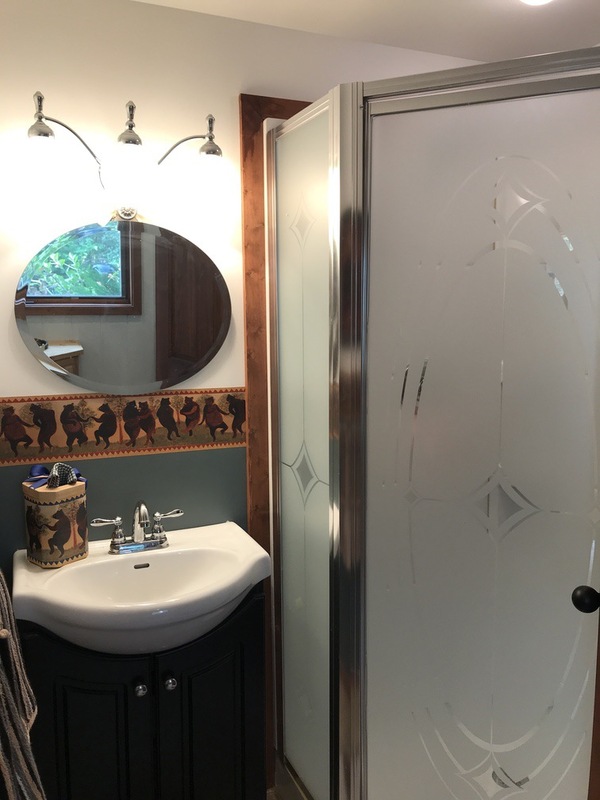 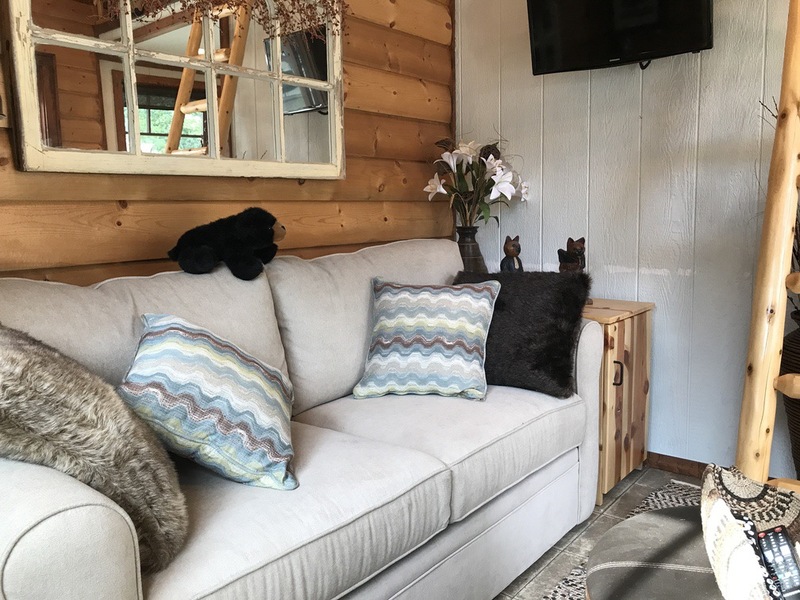 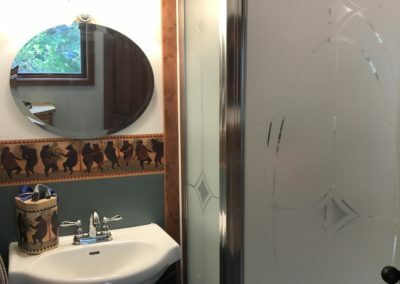 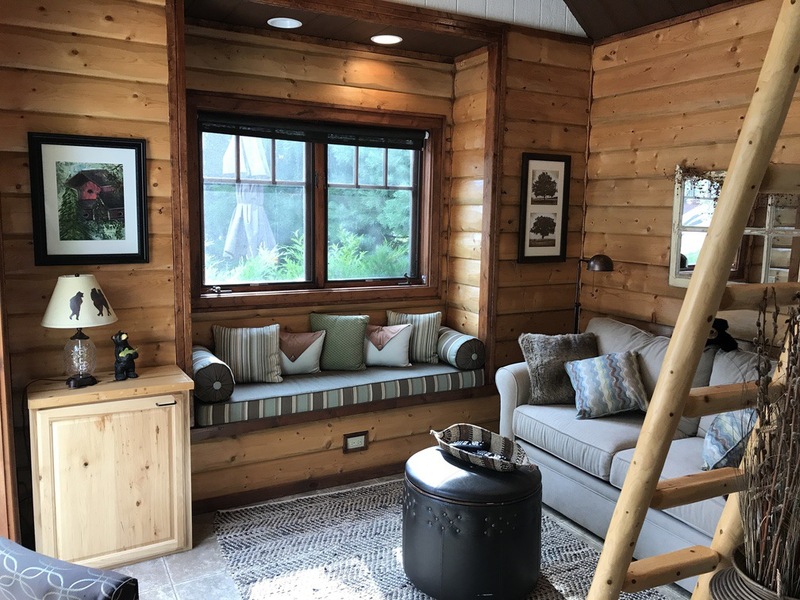 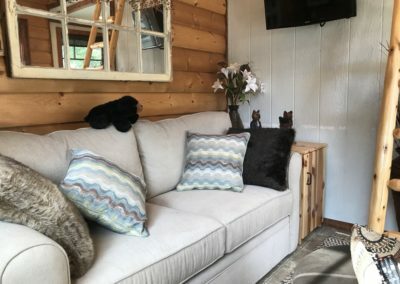 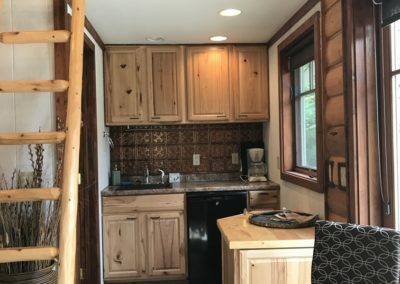 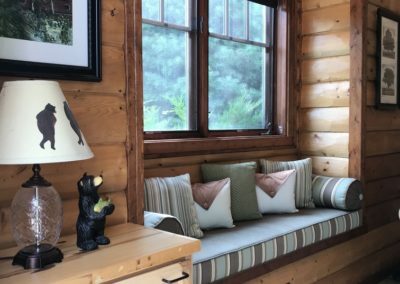 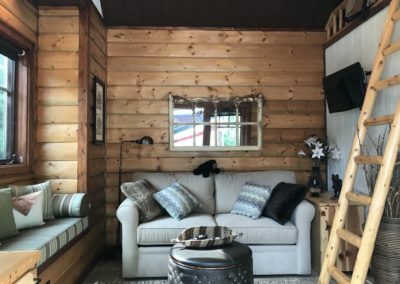 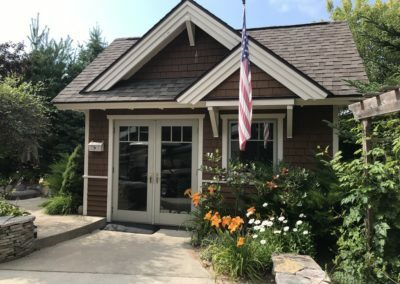 Inside the Gable style bungalow you will find a living space with sleeper sofa, built-in seat bench, accent ottoman, walk-in bathroom with shower and sink. 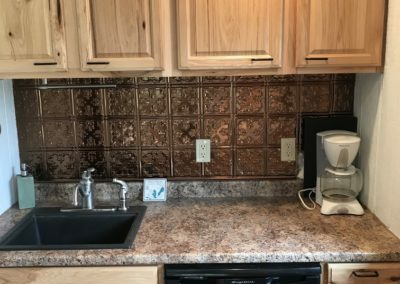 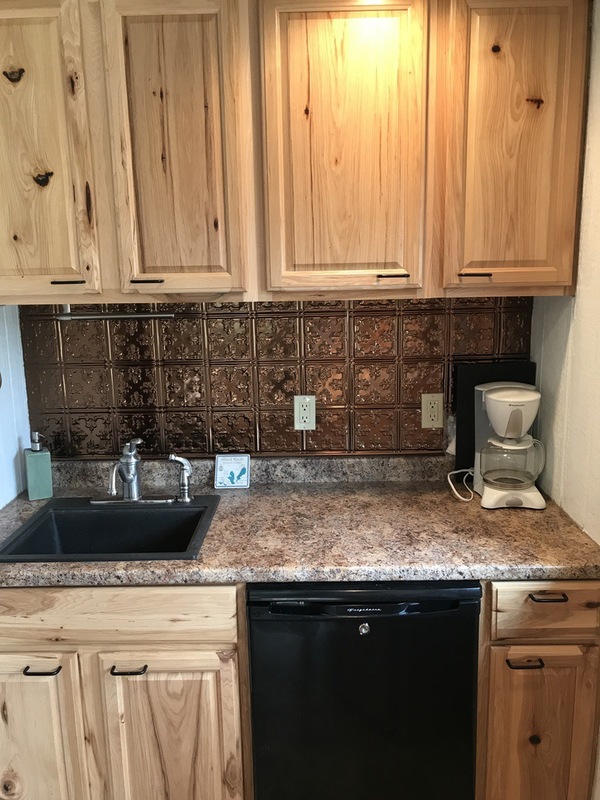 The kitchenette offers a mini-fridge, counter space, sink and plenty of cupboard storage. 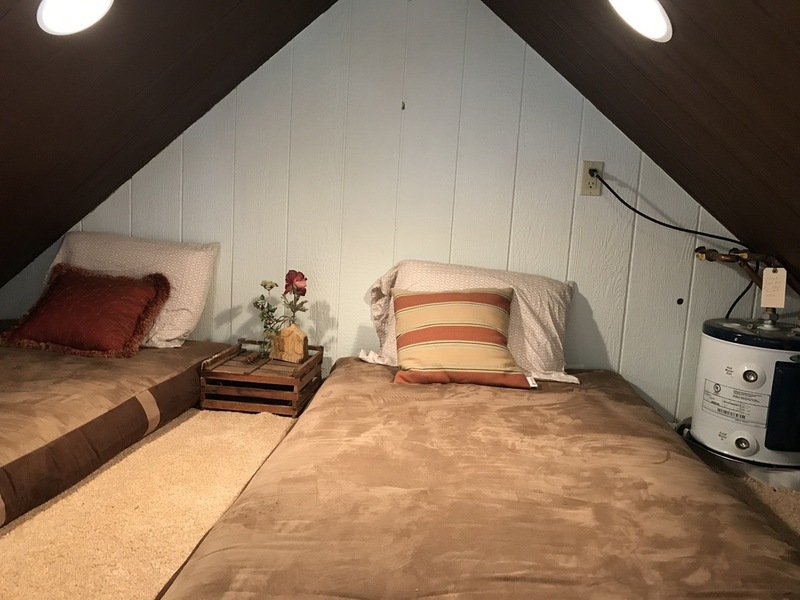 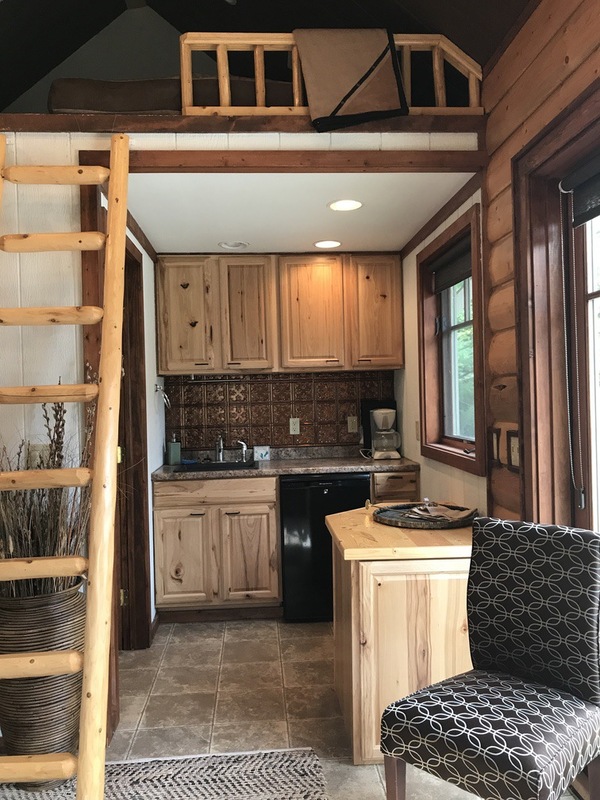 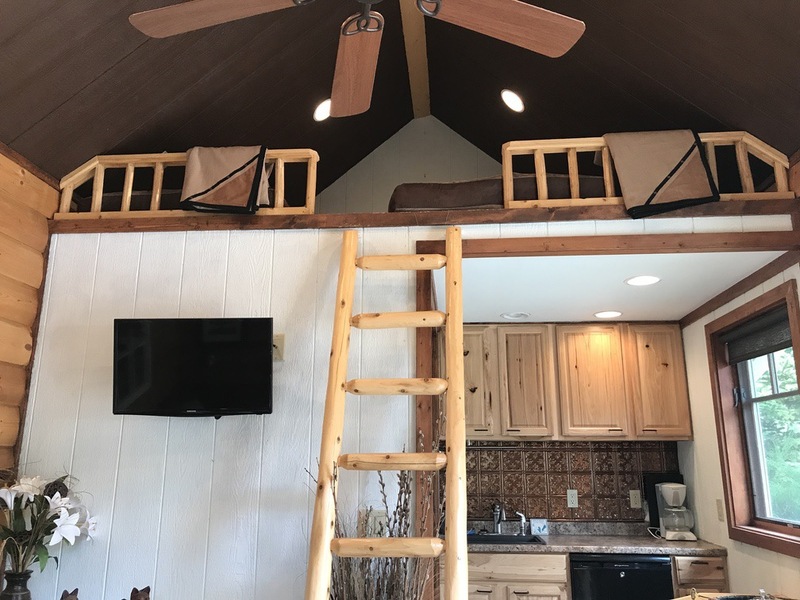 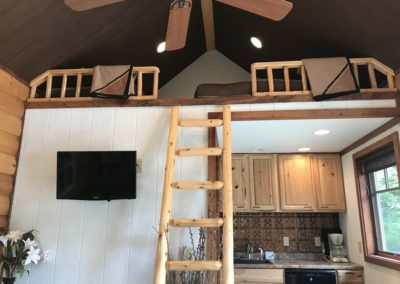 Loft allows for two twin mattresses and the hot water heater. 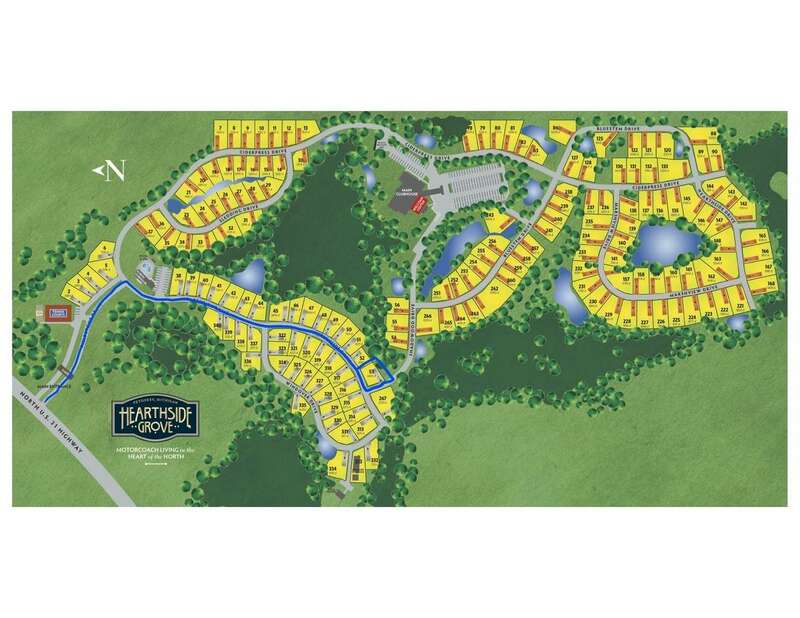 Contact the Hearthside Grove Sales Team today at [email protected] or stop into the office to schedule a private tour of lot 53.